iPhone still dominates Flickr uploads. The iPhone remains the most popular camera among Flickr users. 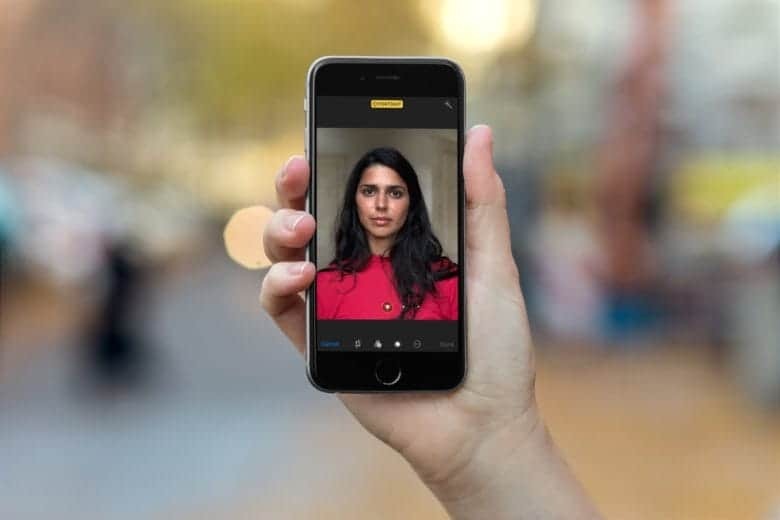 More than half of its community used an Apple device to shoot their photos in 2017. The iPhone accounted for nine of the top ten devices, with just one DSLR making the list. They say the best camera is the one you have with you. 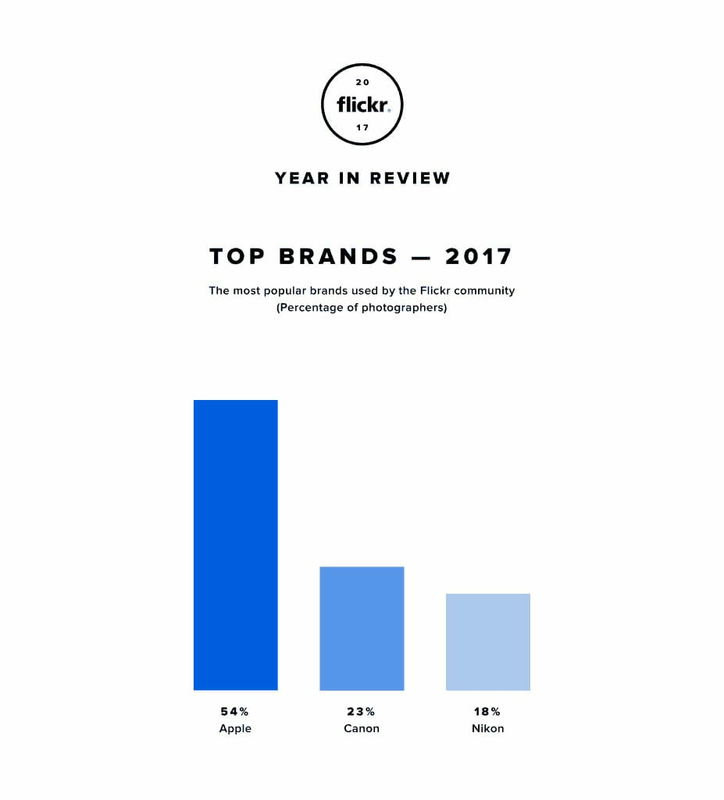 So it’s no surprise that the smartphone is more popular among Flickr users than any other camera. Half of all images uploaded to the service this year were taken with a phone. That’s up from 48 percent in 2016, while the percentage of people using point-and-shoot cameras fell to just 12 percent, from 21 percent in 2016. Professionals are still using DSLRs, however — and now there are more of them. The percentage of photos shot on a DSLR rose to 33 percent, up from 25 percent in 2016. Canon’s 5D Mark III was the only camera not made by Apple to make it into the top ten devices list. That means no other smartphone made the cut. iPhone was the most popular camera among Flickr users. The iPhone 6, iPhone 6s, and iPhone 5s were the three most popular cameras in 2017. It’s somewhat surprising that neither the iPhone 7 or iPhone 7 Plus made the top three — especially when you consider how much better their cameras are. Just because the iPhone is dominant, however, that doesn’t mean it takes the most impressive photos. It seems that not one of the Top 25 Photos of 2017 chosen by Flickr were shot on an iPhone — or any smartphone, for that matter. Almost all were taken with a DSLR, most of which were made by Canon.